In one month we will reach the one year anniversary of Thomas Tuchel being appointed PSG manager. The former Borussia Dortmund boss suffered a shocking 5-1 loss to Lille at the weekend, and will be working hard over the next 30 days to ensure he actually reaches his second anniversary as manager of the Parisian club. He had been heavily linked with Chelsea after leaving Dortmund, but in the end PSG swooped in. It took us a further couple of months before we were able to get Maurizio Sarri in. We will never know whether we did truly want Tuchel, and plenty of Chelsea fans were upset that we missed out on him. But his struggles this season should be a reminder that it’s not just Sarri finding things difficult at their new club. 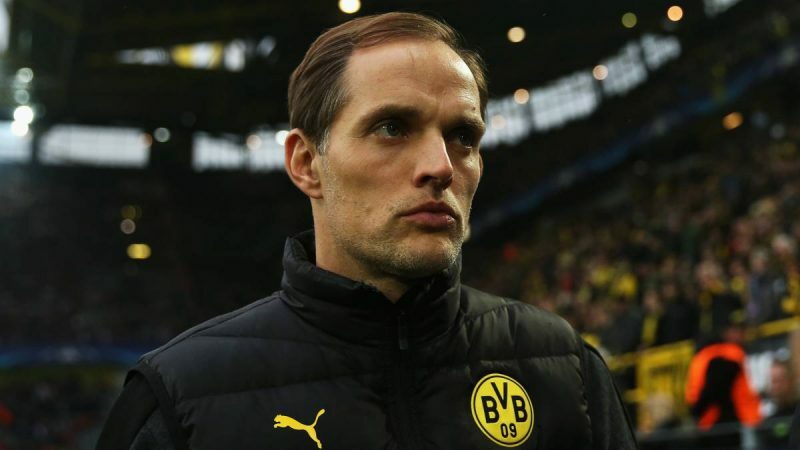 Having been knocked out of the Champions League to a poor Man United side, and having suffered some embarrassing moments in a league they are all but certain to win, has put Tuchel on the back foot. What odds both he and our coach find themselves “one and done”, looking for jobs this summer? We wouldn’t rule it out. The question is, would you take Tuchel at Chelsea next season?